On Mediaite today: dissension in the ranks! Andrew Breitbart is extremely unhappy with Glenn Beck, who urged fellow Tea Party-ers to reject Newt Gingrich as the Republican candidate of choice, as Beck believes he is just as progressive as President Obama. 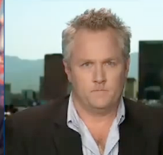 Andrew Breitbart, who is no fan of Beck, apparently saw this as the last straw and told the VictorySessions podcast crew that Beck is “dead to [him].” You can read the full post here. Geekosystem reports that NASA, which is apparently enjoying all the free time they have now that they’re no longer doing space missions, has created it’s own radio station. And it’s just too cute — it’s called “Third Rock” and its tagline is “America’s Space Station.” Aww! Apparently the content ranges from rock music to space trivia to ads for jobs at NASA. Adorable! To read the full post, click here. On Styleite: unbelievably, Meryl Streep has never graced the cover of American Vogue…until now. The actress landed the cover to promote her new film “The Iron Lady,” but also covered plenty of her awesome personality in the interview inside. Styleite has all the highlights — get them here. Sportsgrid reports that another attempt to wrest Chris Paul from the clutches of the Hornets was unsuccessful, as a possible trade to the Clippers was foiled as well. It’s unclear how many near escapes Paul will weather before just opting to leave as a free agent, but…it’s probably not that many? 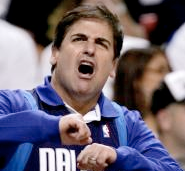 Figure it out, you guys! To read the full post, click here. 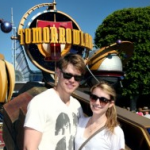 Gossip Cop confirms that “Glee” star Chord Overstreet is dating actress/Julia Roberts’s niece Emma Roberts. The couple haven’t been willing to confirm their relationship until now, although they have at some point in the past posed for painfully cute and wholesome photos in front of Disney’s “Tomorrowland” sign. Apropos! To read the full post, click here. The Mary Sue has news that was surprising to me — Disney is adding yet another princess to their ranks. At this rate we should start being concerned that they’re building an army, no? 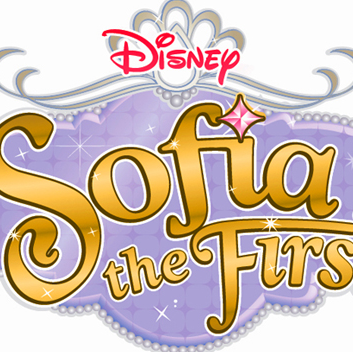 The latest addition is Sofia The First, and the twist is that she’s in preschool. 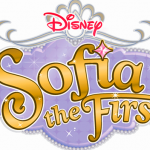 If this was also timed to coincide with the rise of Nicki Minaj-belting Princess Sophia Grace, then hats off to Disney. They are the masters! Get the full post here. 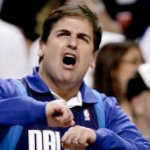 The Jane Dough takes entrepreneur/mogul Mark Cuban to task for his new website, BroTips.com. Really? 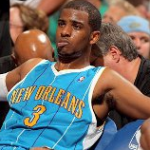 It’s almost 2012, and we aren’t acknowledging that women might aspire to be moguls too? Also there is advice about condoms? So confusing! To read the full post, click here.